Music is one of the most beloved ministries at Trinity Church. Led by Ms. Susan Barker, the music ministry includes the Choir, Chime Choir, and Trinity Ensemble. 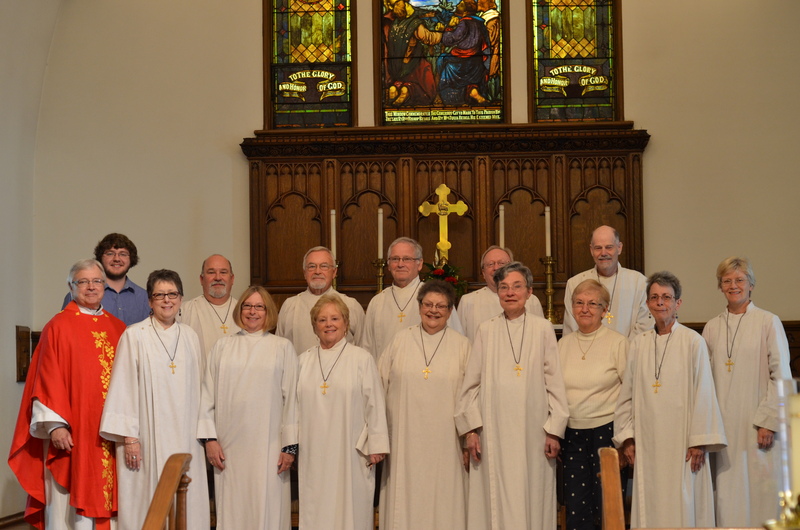 The Choir sings each Sunday, September through May, and welcomes everyone who loves to sing. 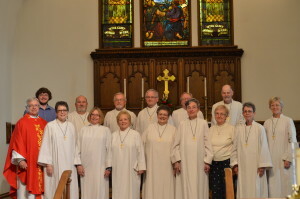 The Trinity Ensemble provides music during Taizé Prayer services. Parishioners who play musical instruments are encouraged to join the ensemble. For more information, please contact Susan Barker or the church secretary.